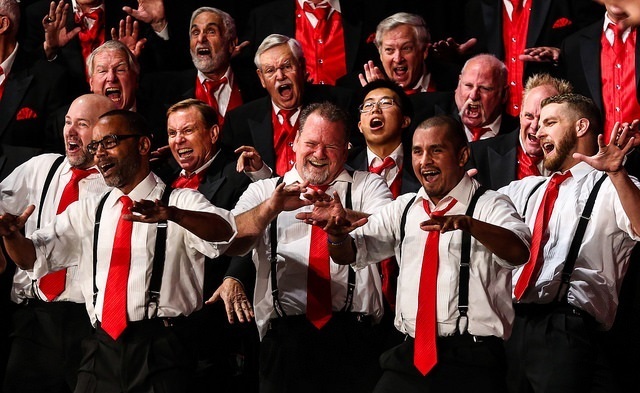 Outreach programs of the Barbershop Harmony Society will continue to grow and evolve in 2018 as we work to further expand our impact on young singers and educators. 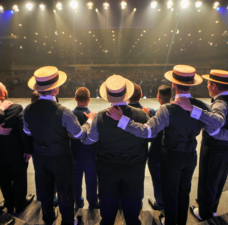 The coming year will see numerous changes and additions to our contest programming, plus some new activities still in development that will offer new paths into the barbershop experience. 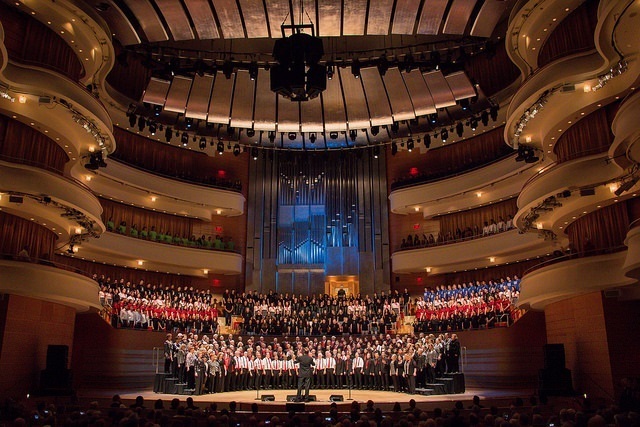 Programs should help music educators attract more young singers, improving the vitality and impact of their choral music programs. A better natural transition from one program to the next is essential. We need a more holistic approach that creates a sustainable model for its continuation into lifelong singing. The program must be easy to understand by non-members - parents, teachers, students; and simplified to be more efficiently implemented and executed by BHS staff. Dates and deadlines align with student/parent/educator/school year needs, rather than BHS legacy timelines. 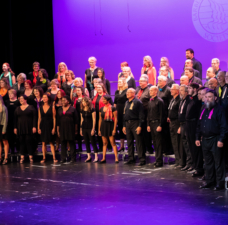 Divisions will be grouped by event: The Midwinter Convention (January) is the preferred time for schools to participate in BHS junior activities and the International Convention (July) is the preferred time for singers between the age of 18-25. Junior program activities will include men's, women's, and mixed ensembles to better support the needs of music educators. We will work within a financial model that is sustainable into the future. We are unifying all contest and festival activities under a single title that is already familiar: Next Generation Barbershop. It describes both the style and the participants. More than a few people have noted that our oldest contestants at age 25 can hardly be called “youth,” when they have careers, families and mortgages. As we establish new age-based activities, Next Generation Barbershop will provide a consistent naming approach for all events. To best serve the demands of high school programs and parents, we will add activities to the Junior events for female and mixed-voice quartets, too. The Varsity program, focused less on the needs of educators and parents and more of an entry ramp to BHS culture and contest system, will continue to be open to young men only. 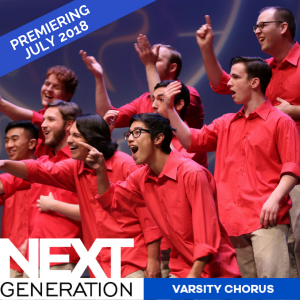 Future evolution of the program may at some point offer similar Varsity events for young women’s and mixed ensembles. 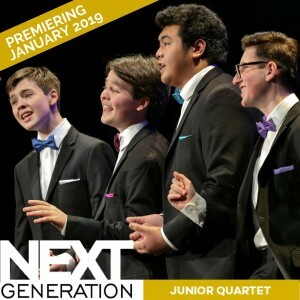 To further expand the reach of the program and provide level playing fields for peers, we are establishing a new event for younger singers at the Midwinter Convention: the Junior Quartet Contest. 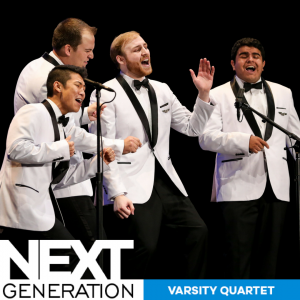 The age ranges intentionally overlap at age 18 to accommodate the transition between divisions: graduating seniors competing with their school groups and college-aged singers wishing to continue on with an older quartet can each participate in the division that fits their quartet. 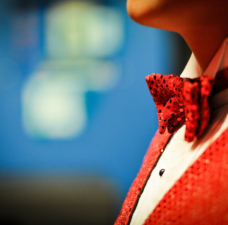 Quartets with any member 19 or older will compete in the Varsity division. Through the years, waiting to find out who advances to the finals has been unwieldy, with invitations issued as late as June. This placed a greater financial burden on quartets for travel, and made it harder to prepare, obtain coaching, etc. 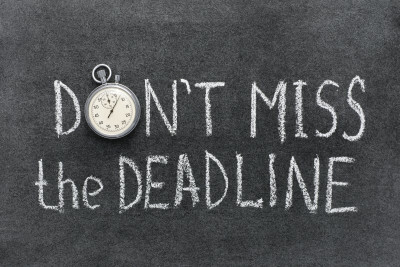 With an earlier entry deadline of January 28, 2018, there is much greater opportunity to fully prepare for the finals in July. 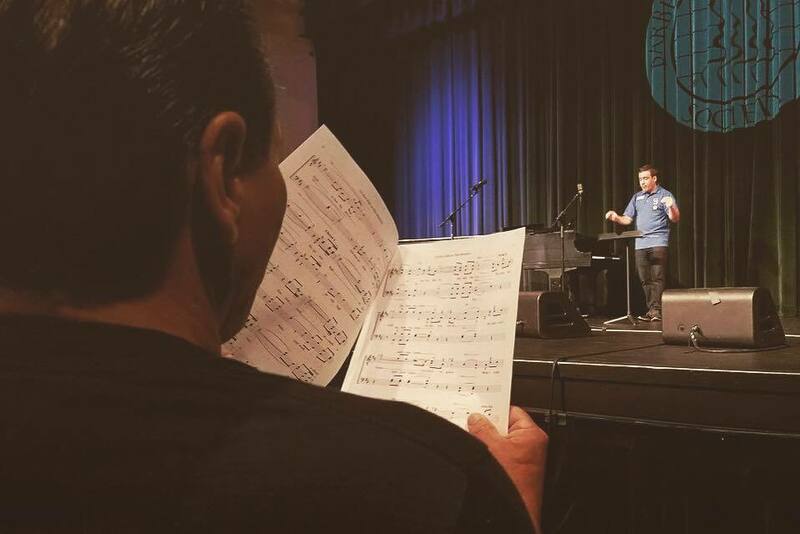 Quartets are encouraged to attend Spring District Conventions to be judged for evaluation and receive additional feedback and coaching en route to the big show -- and to build their fan/support bases as well. In the initial year, this will admittedly be a more compressed timeline than usual. 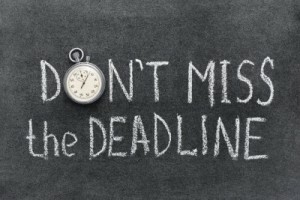 For 2019, the entry process will begin in July 2018 with a December deadline -- plenty of time to get started even now. 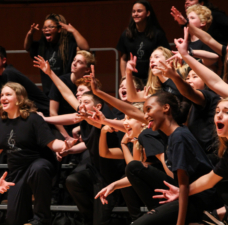 Similarly, the Youth Chorus Festival will evolve into separate events for the Varsity and Junior age divisions, to encourage broader participation and better align with the differing needs of educators and parents in the Junior event, and schedules and interests of Varsity singers. 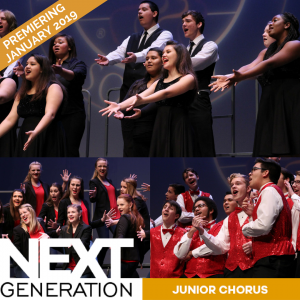 The Midwinter Convention will continue to host a youth chorus event, now called the Junior Chorus Invitational, open to men’s, women’s, and mixed-voice ensembles up through age 18. 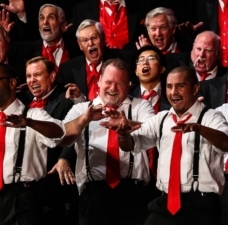 The International Convention each summer will host a new event, the Varsity Chorus Invitational, aimed at male singers aged 18-25.